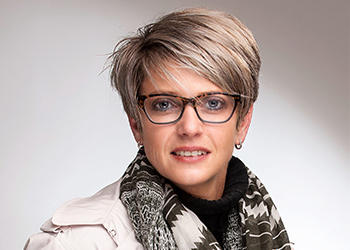 Professor van Heerden is an award-winning, world-renowned Biochemist, and she manages the implementation of projects. She established the Screening Applications and Exploring Novelty in Extreme Environments Platform in 2007 at the UFS, and specialises in extremophiles, subsurface biogeochemistry, metal-microbe interactions and bioremediation. She is registered at the Council for natural scientific professionals. Esta has authored more than 70 subject related publication in, peer-reviewed journals, apart from many achievements within an academic setting for full professorship. Esta’s experience, research, and the efforts of both her and her collaborators has allowed for bench scale demonstrations as well as at least 10 pilot implementations for industrial waste water treatment and green energy options. She has developed effective mine water treatment (bio) remediation options and focuses on nitrate, arsenic, chromium, uranium and mine drainage treatment technologies.